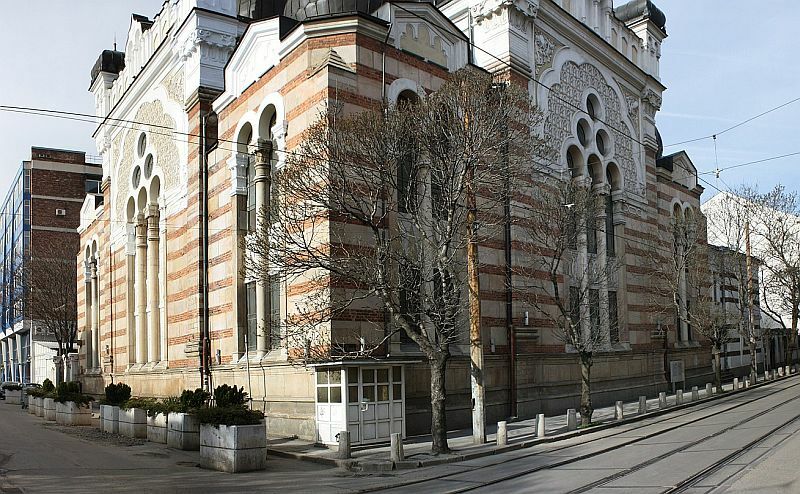 The central synagogue in Sofia, Bulgaria was targeted in a stoning attack this past Sabbath afternoon, according to a report published by the European Jewish Press. A man hurled stones through the window of the synagogue before fleeing the scene, said Alexander Oscar, president of the Shalom Organization of the Jews in Bulgaria. No one was physically injured in the attack, but the building sustained some damage, Oscar said. 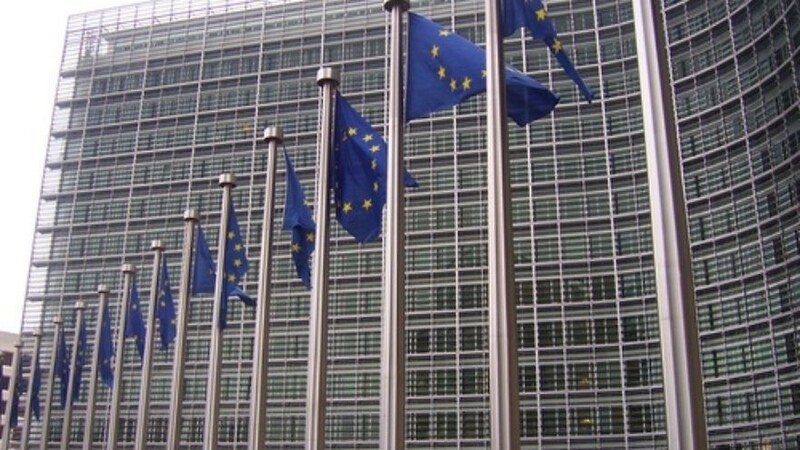 “The language of hatred in Bulgaria already manifests itself in physical incidents with direct attacks on Jewish communal property,” he said. ”We stand with our community in Bulgaria in decrying this despicable act of vandalism against a center of Jewish life in Sofia, and is further outraged by the utter lack of attention this desecration was given by passersby,” said World Jewish Congress (WJC) CEO and Executive Vice President Robert Singer, in a statement. 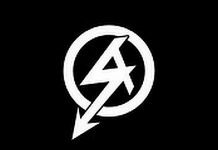 “We urge the authorities to take every measure possible to ensure their safety and well-being in the face of a spate of antisemitic incidents of late, and recognize that this cannot be treated as a simple act of criminal vandalism. Anti-Semitic graffiti was scrawled on a monument in the city honoring the victims of the Communist regime, just one week prior to the incident.